100 years ago, our nation was rocked by incidents that shook our community to its core. Labor challenged management, neighbor fought neighbor, and children died. 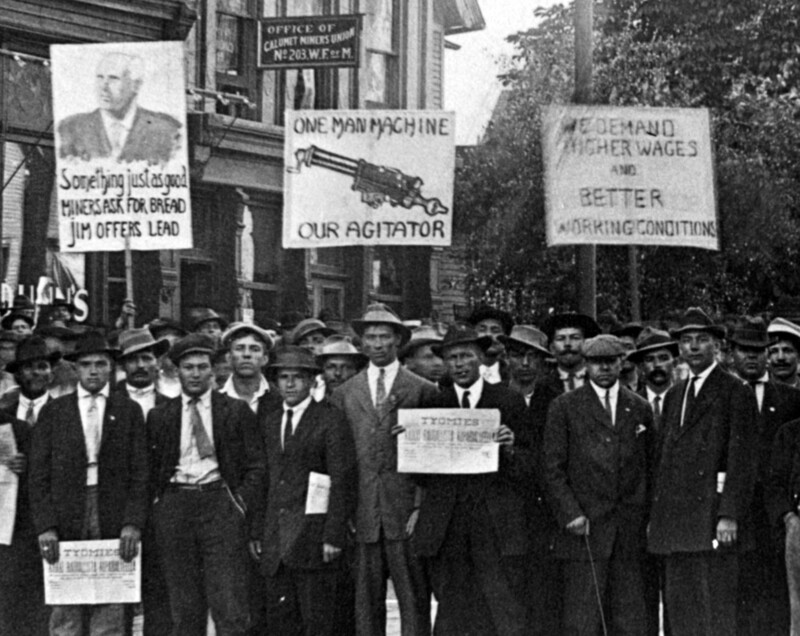 Finnish immigrants played a major role in the strike at the heart of this turmoil, and have continued to be a major influence in the community today. Thus, it is only natural that the two events investigating these themes be brought together to form a unified experience. 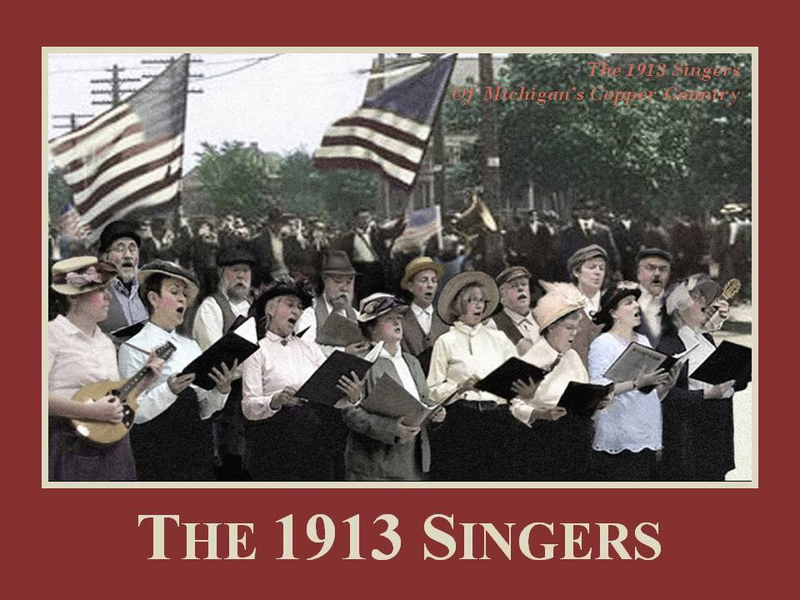 Retrospection & Respect: Michigan’s 1913-1914 Mining/Labor Strike Symposium is to be held in Houghton, Michigan, April 11-12, 2014, on the occasion of the centennial of the cessation of the 1913-1914 Western Federation of Miners labor strike against copper mining companies in the Copper Country of Upper Michigan. Presenters will explore the role of labor organizations in the historical and contemporary American and European mining industries, the effect of historical European immigration on labor organization, the impacts of early twentieth century labor organizational practices and strikes on American managerial practices in mining and other industries, and women’s activism in early twentieth century labor organization in mining and other industries, as well as other topics connecting issues of ethnicity, identity, class, gender, and other cultural divisions to civic discourse and the historic struggle for civil liberties within industry. The symposium is co-sponsored by Michigan Technological University’s Archives and Copper Country Historical Collections, the Department of Social Sciences, and the Department of Humanities, the Keweenaw National Historical Park, and Finlandia University’s Finnish American Heritage Center and Historical Archives.. The symposium is being held in conjunction with the 2014 meeting of FinnForum, a professional association of researchers who investigate northern European migration to the United States. Presenters will address a range of disciplinary perspectives on topics such as fraternal organizations in labor movements, the development of corporate power in mining districts, ethnic identity, and image-making through labor-themed music. FinnForum X is sponsored by the Institute of Migration in Turku, Finland and the University of Turku’s History Department, along with Finlandia University’s Finnish American Heritage Center and Historical Archives, with support from Michigan Technological University’s Department of Humanities. To commemorate the event, several special exhibits will be on display in the area. 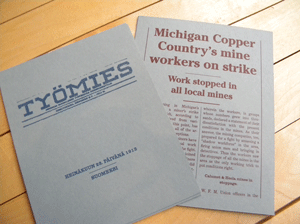 The “Tumult and Tragedy: Michigan’s 1913-1914 Copper Strike” exhibit, produced by the Michigan Tech Archives, will be on display in the first floor lobby of the J. Robert Van Pelt and John and Ruanne Opie Library on Michigan Tech’s campus. This exhibit chronicles one of the confrontations between organized labor and mining companies. There will be even more to see at Finlandia University’s Finnish American Historical Archives’ reading room. Displayed for the first time, courtesy of the Keweenaw National Historical Park, there will be an exhibit of the two lithographs that were hanging on either side of the Italian Hall lodge room stage the night of the Christmas Eve disaster in 1913. One features the Italian royal family, circa 1908, and the other depicts a montage of the five founders of the modern Italian state, circa 1905. 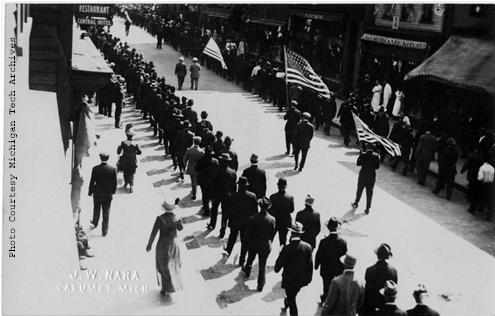 In addition to the exhibits currently on display, the Finnish American Historical Archives’ will be featuring artifacts from the Italian Hall, as well as “People Place and Time: Michigan’s Copper Country Through the Lens of J. W. Nara (1874-1934),” produced by the Michigan Tech Archives. On Thursday, there will two showings of a special feature for the Nordic Film Series at Finlandia University, the film “To My Son in Spain: Finnish Canadians in the Spanish Civil War.” Filmmaker Dr. Saku Pinta will be present to field questions. Friday morning, the Finnish American Heritage Center will be sponsoring a morning open house with refreshments. Later in the day, FinnForum X will be offering a 3 hour tour of the area on the Red Jacket Trolley company, departing from Finlandia University. Attendees have the option of registering for any combination of three separate portions of the joint event. 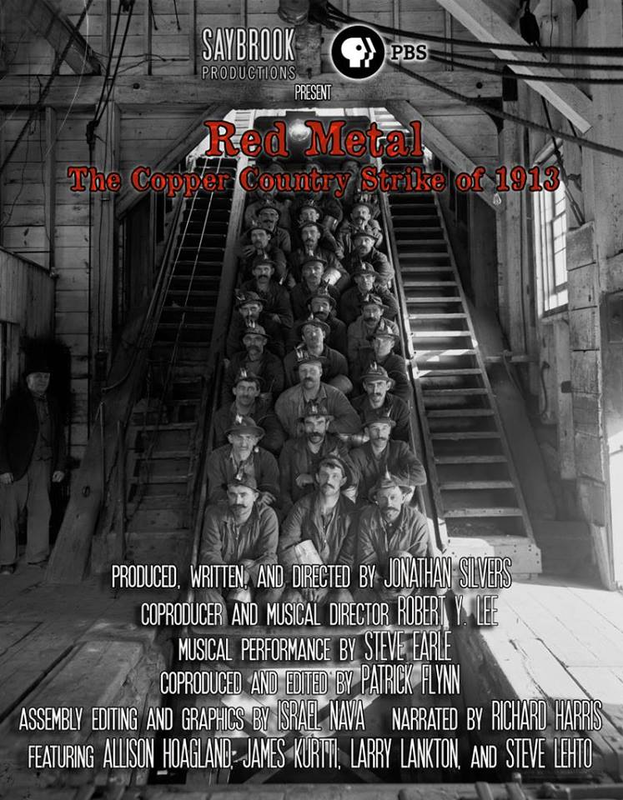 Registration for the presentation series is $30.00 and includes a Friday reception featuring special guest speaker David Salmela, concurrent sessions on Saturday from the 1913-1914 Mining/ Labor Strike series and FinnForum X series, as well as a light networking breakfast and lunch. Registration for the keynote dinner, to be held Saturday evening, is $25.00. FinnForum X is also offering a 3 hour tour of the area on the Red Jacket Trolley from 1:00-4:00 on Thursday for $15.00. Seats for the trolley tour are limited, so attendees are advised to reserve a spot as soon as they are able. The registration deadline is April 9, 2014. Walk-in registrants are welcome, but meal tickets will not be available. Register now using the online store.